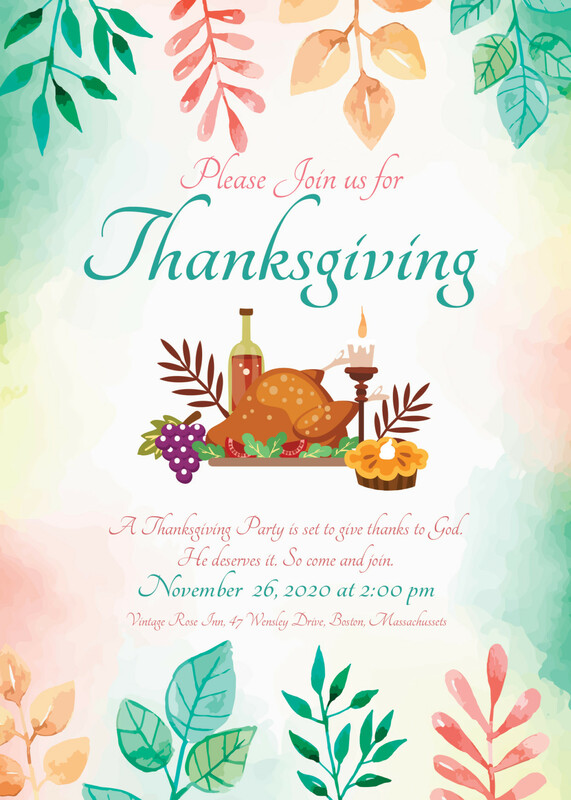 Today I am pleased to share 2 creative Thanksgiving card templates with you, which you can download and use without limitations. They’re made available by Template.net, a dedicated global team of coders, artists, designers, lawyers, marketers & writers. They are working towards one goal of making the world’s work get done faster and smarter. 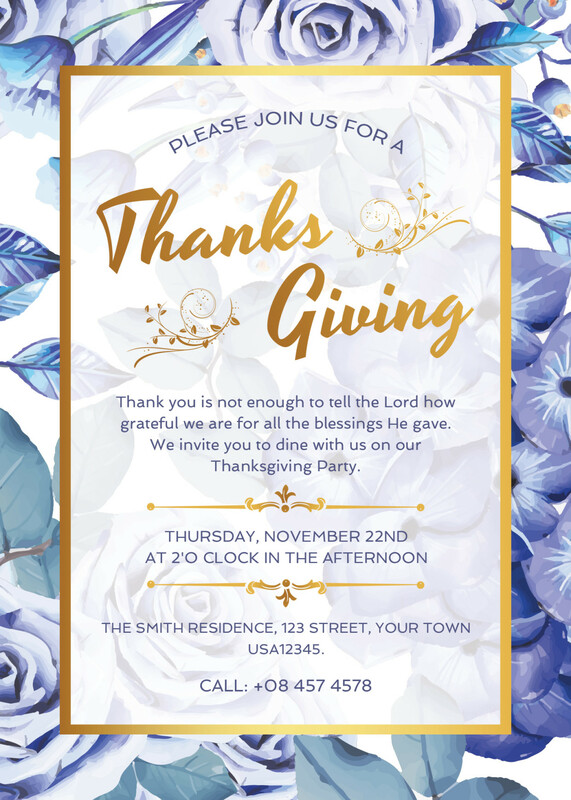 So, if you haven’t already send out your invites for next week, pick the template of your choice, edit the content and send it to your friends & family. Don’t like these templates, there is much, much more over at the template.net website, so don’t forget to give them a visit!